Dinosaur Jr. is an American alternative rock band formed in Amherst, Massachusetts in 1984, originally called simply Dinosaur until legal issues forced a change in name. The group disbanded in 1997 before reuniting in 2005. 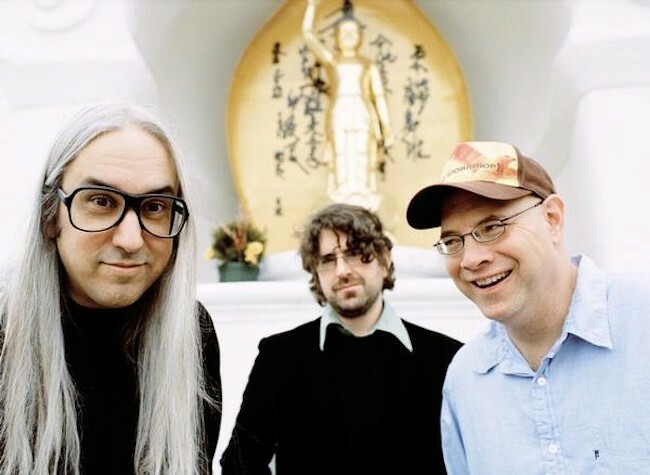 Guitarist J Mascis, bassist Lou Barlow, and drummer Murph are the band's founding and current members; Mascis has been the group's sole continuous member. Past events by Dinosaur Jr.